Auckland car buyer offers top cash for scrap cars, truck, van, ute and remove it from your premises. 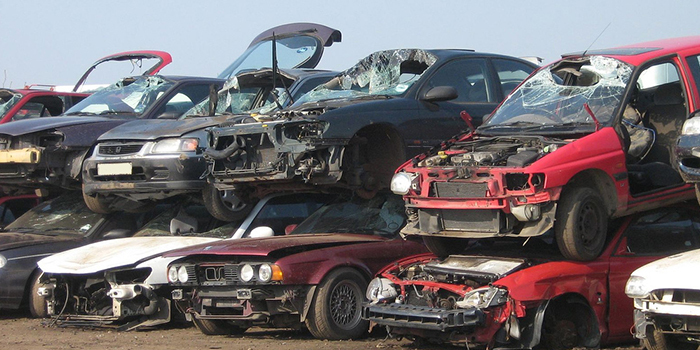 We offer same day cash for all types of scrap cars across Auckland regions. Get a quote for your unwanted scrap car by calling us at the number below. Why wait another day as your car deteriorates further? Contact us for a cash quote for the car today! We are car buyers in Auckland that buy scrap cars to recycle. There is no reason that you wouldn’t get top cash for your scrap car when we are the top-rated car scrappers in Auckland. We buy scrap cars to recycle for cash, and we don’t stop getting cash from those cars until we have recycled nearly every part of the car. With us, your scrap car has value, so get that value put into your hand today. Give us a call for a quote. At Auckland Car Buyer you won’t face the typical hassles of selling unwanted cars whether old or in scrap condition. We buy all makes and conditions of cars and put cash payments into the hands of our customers on the spot. On the spot means that you get paid for your unwanted car of any make and condition, including scrap condition at the time we arrive to remove the car. Read more about our free removal services for cars and trucks we buy below. When we buy cars, we don’t rely on the sellers to bring their cars to us. We go to them to buy and remove their cars. We are scrap car buyers that include removal services that are second to none. How are we the best choice for your scrap car removal? We will pay you cash for its recycle; and, we provide courtesy removals. Our removals are not just free; they are provided at times convenient for our customers. Whether you can meet with us during business hours or before or after business hours to get your car or truck sold, we can schedule it. We offer car removal Auckland at times that fit into the busy days of our customers. We offer instant cash for old cars of all makes & conditions, so you don’t have to wait for us to schedule an appraisal, and then be disappointed with a low ball offer for your car. We are the top cash car buyer in Auckland that offers fair quotes for cars of any make and condition. 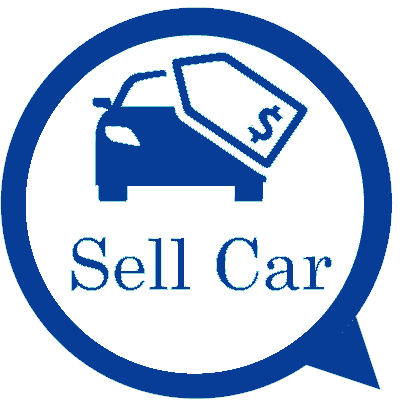 With us, there is no reason not to get top cash as we offer market price for cars. We love what we do! We enjoy being the car buyer in Auckland that offers the best rates & the best services for car sellers. Obtaining a quote is very simple. To obtain a cash quote for your scrap car in Auckland, give us a call at the number below. Online quotes can be obtained through our "Get a Quote" form.